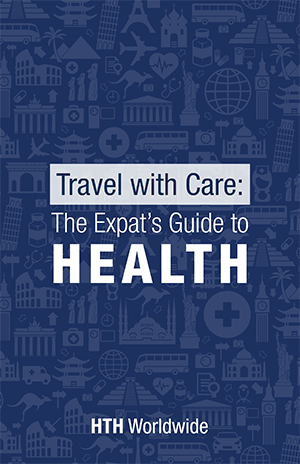 Get your "Free" Top 10 Tips for Healthy Expat Living! The information anyone needs to know before going on an extended trip outside of their home country. I do not need to be called by a Sales Specialist at this time.